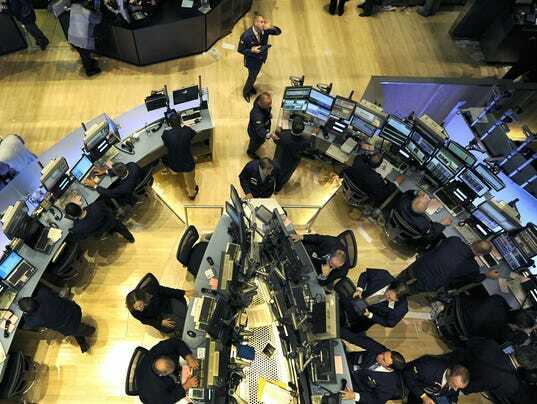 The nation’s third largest stock exchange operator is seeking to crack down on “spoofing” and other manipulative practices that may have helped cause the 2010 stock market dislocation known as the Flash Crash. BATS Global Markets (BATS) Thursday unveiled a new rule that could allow the company to more swiftly step in and stop manipulative behavior, such as spoofing and layering, the company said. It is the first such action by a major U.S. exchange, and must still be approved by the Securities and Exchange Commission (SEC). But if approved, BATS will be able to stop manipulative conduct in a matter of weeks — rather than years, the company said. Spoofing is when traders place bogus orders and cancel them before they are completed in order to create the false appearance of a bigger market. Layering is when spoofing is done in cycles, over and over again throughout the day. The practice artificially lifts prices, especially in small and mid-cap stocks. It has also been linked to the Flash Crash, which saw hundreds of billions of dollars in market value erased inexplicably before recovering minutes later. The severity of potential losses due to the Flash Crash spooked investors and sent regulators scrambling to explain the event and come up with policies to prevent it from happening again. Chris Concannon, president and chief executive officer of BATS, said the exchange doesn’t see a lot of spoofing and other manipulation tactics, but when it does it can be hard to stop, especially when the perpetrator are oversees and out of reach of the SEC and Department of Justice (DOJ). Under the current process, BATS will often ask broker-dealer members that are executing the bad trades to find the spoofer and put a stop to it. But BATS currently has no way of forcing the brokerage firm to take swift action, especially when the perpetrator is outside the U.S., Concannon said.